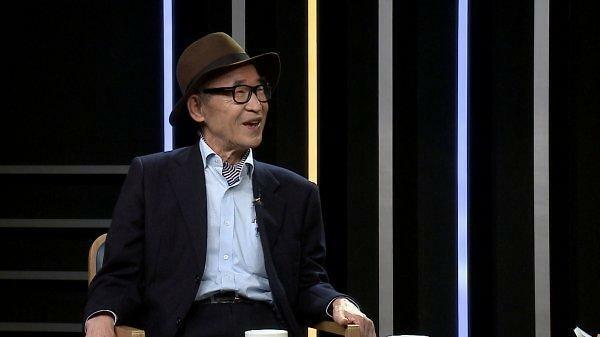 SEOUL -- Hwang Sok-yong, one of South Korea's most famous writers, has received the 2018 Emile Guimet Prize for Asian Literature for his novel "At Dusk." Hwang was announced as the winner of the prize by the national Guimet Museum of Asian Art in Paris. 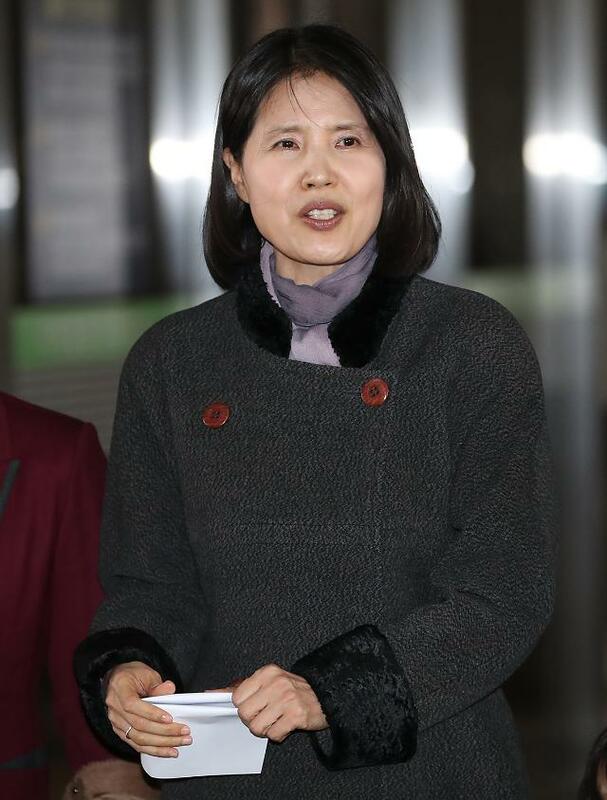 Founded last year to better introduce Asian literature in France, the prize selects the winner among contemporary Asian literary works published in French in the past year. The first winner of the prize was the British-Indian writer Rana Dasgupta. Hwang was one of the six Asian authors on the shortlist. 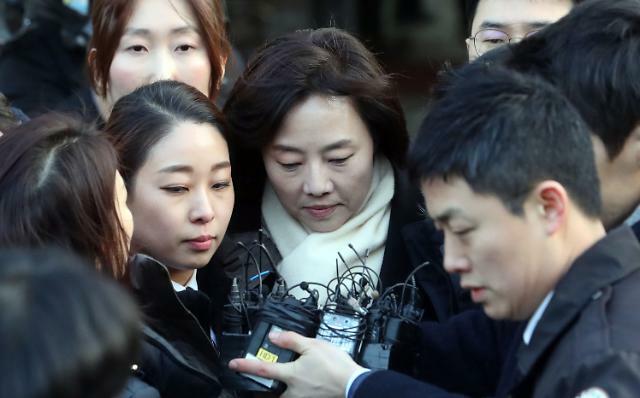 The five others were Meena Kandasamy of India, Kaho Nashiki of Japan, A Yi of China, Omar Shahid Hamid of Pakistan and Wu Ming-Yi of Taiwan. 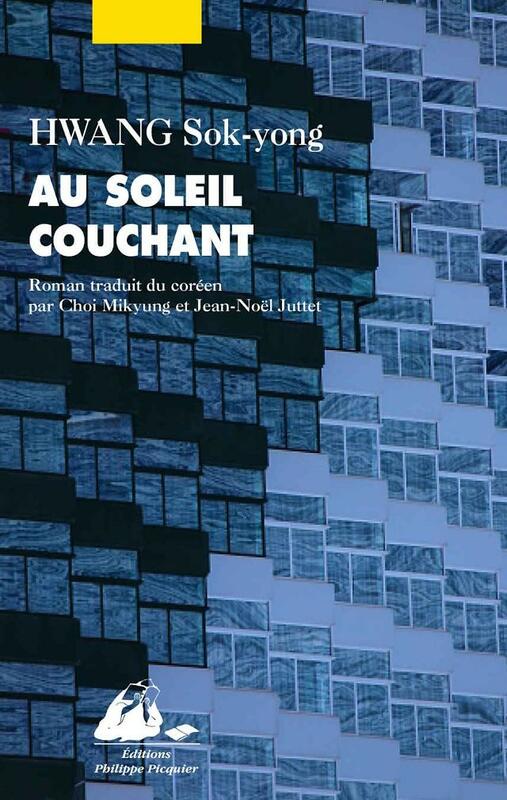 Translated by Choi Mikyung, a professor at Ewha Womans University in Seoul, and French translator Jean-Noel Juttet, with support from the Daesan Foundation, "At Dusk" was published by the French publisher Philippe Picquier last year. Originally published in Korean in 2015, the novel tells the story of a wealthy architect who looks back on his life in the evening of his life and of a young theater actor who ekes out a living based on part-time jobs.